Keeping your herb love low-key is hard when you have to buy supplies in public. Daily High Club are here to make your life easier. Cannabis reform has come a long way since the 1970’s. 2016 itself is spurring massive change across the nation. Unfortunately, until everyone everywhere can enjoy without repercussions, many of us remain underground in our herbal appreciation. For most herbal enthusiasts, until recently, cannabis has been a dirty little secret. Not that there’s anything to be ashamed of, but having the wrong people know we enjoy an illegal substance can be risky. Worse, there are certain people you definitely don’t want seeing you buy a pack of rolling papers in line at the gas station. Like your boss, pastor, or mom, for example. As the industry around cannabis has grown, a lot of services have popped up to make our lives easier, and one of the best is the delivery box. It’s hard to keep your cannabis use under wraps if you have to go out in public to get your supplies. Nothing suspicious about going to the local headshop, right? Thankfully, getting a cannabis subscription box means you can have pipes delivered right to your door. While delivery boxes once a month are good for getting awesome gear, they don’t help much in the way of daily necessities. How am I going to make it a whole month on one pack of rolling papers? No way! That leaves most of us still in a predicament. When we need the basics, but don’t want to buy them in public, what do we do? Only one company I have found has a solution. A company that actually stands up to its name, Daily High Club has your back. Starting off with the best weed-box around, (for a lot less than the other guys), they know how to please. But Daily High Club also knows that each smoker is different. With unique smokers come unique needs. They decided to break the mold, and become the only company to offer the option to add customized items to your box. Even more amazing, they know sometimes you don’t need a lot to get by. Rather than stuff you with irrelevant extras, they built the All-Natural pack. For only a dollar, you can have papers, filter tips, matches, and wick delivered right to your door. A dollar? That’s right. Less than the cost of the papers themselves, without spending a dime on gas. Forget driving across town to that one gas station no one you know frequents. Now you never have to make awkward smoking-related purchases in public again. Whether you want a bit of everything, one particular item, or just the basics to get by, Daily High Club has a package for you. With the most competitive prices out there, they save you even more. Those savings give you more to spend on the most important ingredient to a happy day – more cannabis. 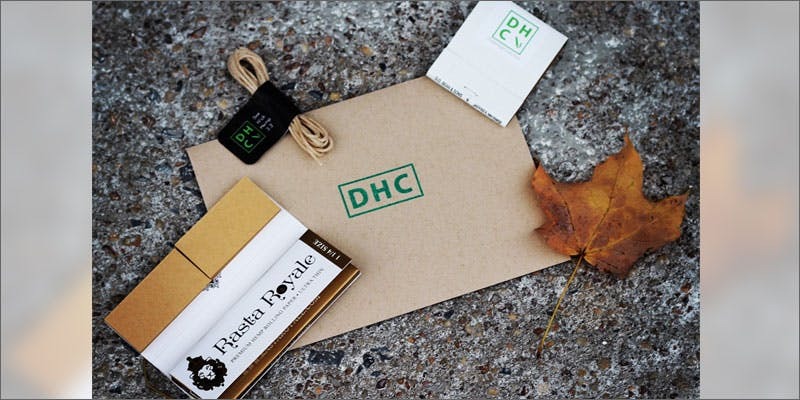 To see why Daily High Club is disrupting the cannabis subscription box world, visit their website, and follow them on Twitter, Instagram, or Facebook. How many runs to the store do you take in a month? 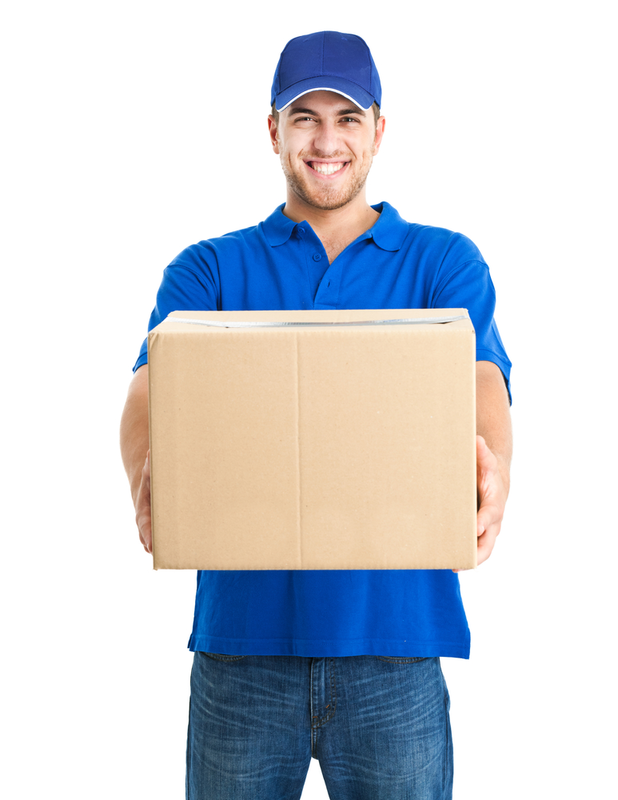 Don’t you wish everything could be delivered? Share with us on Facebook, Twitter, or in the comments below.